The reality virtually hackathon had 450 developers from 35 countries composing 105 teams competing for various prizes. 40% of participants were women/non-binary. This makes the reality Virtually hackathon the largest, most diverse XR hackathon in the world. Brian is the chief data scientist at Kaspect working with fortune 10 companies, hospitals, and biotech companies. Brian's Phd focused on human muscle control patterns as they related to heath, development, aging and pathological conditions. 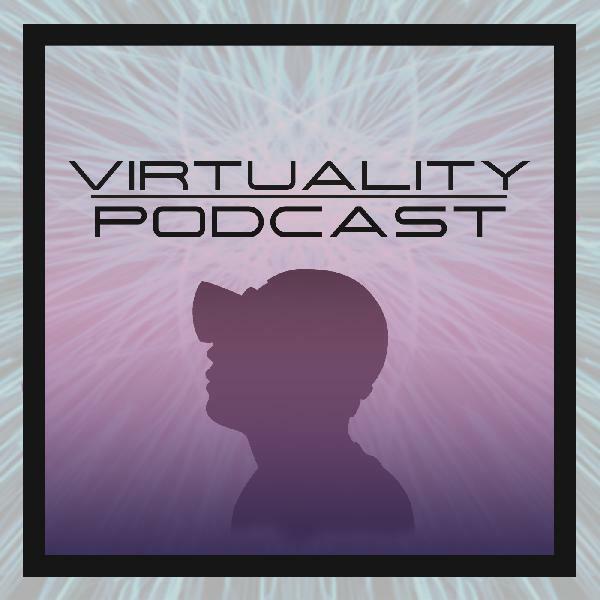 We discuss Brian's experience at the Reality Virtually Hackathon before digging into his medical background. We then dig into Brian’s work using peripherals to track and treat diseases such as Parkinson’s. In each of the topics we discuss, a resounding theme is data privacy and how collected data is used and we ask the question... Does the data even need to be collected? 01’30”: how did move 2 improve go from idea to hackathon winning team among 105 teams. 03’35”: Building the team at the Reality Virtually hackathon. 04’27”: Is XR the best fit for move2improve? 06’20”: The move 2 improve experience explanation. 08’20”: How does move to improve help the clinician? 08'55”: USC study to evaluate the VR data collection of tremors and “shakiness”. 10'50”: healthcare expenses and VA initiative to do more telemedicine. 14'50”: At what point did Brian pick up XR development? 18'00”: Data doesn’t have to be big to make a big change! 19'50”: Brian’s takeaway from the Reality Virtually Hackathon.